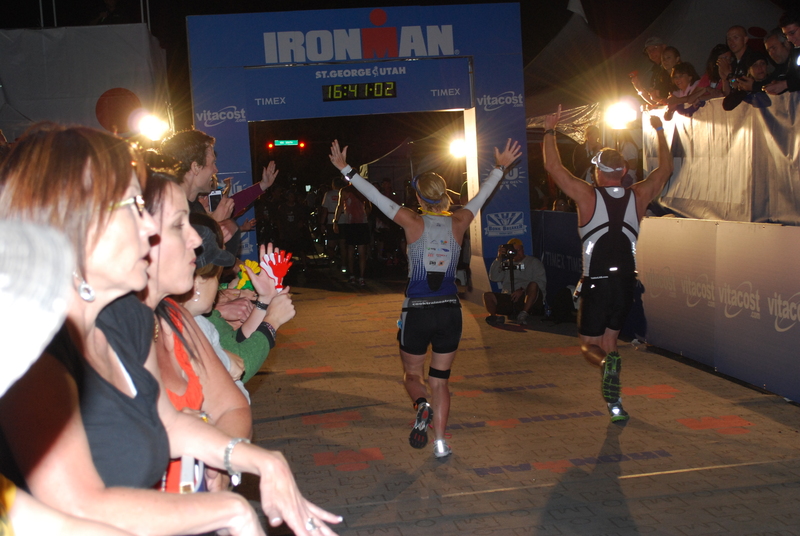 On the 4 year anniversary of my first Ironman I thought I would re-share my VERY long day. Wow, where to start… The race report is going to be brief because I don’t want to get into every little detail about the race but give you the highlights of the day. If you have any specific questions, leave me a comment and I will gladly fill you in!